← Solo: A Star Wars Story - Talk About The Film Right Here! SPOILERS!!! 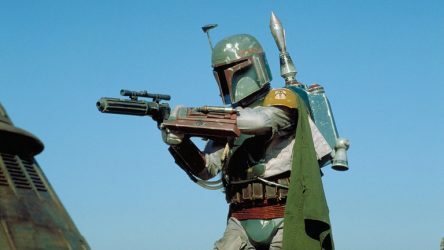 The long rumored Boba Fett standalone film is reportedly in development with a director attached to the project. According to The Hollywood Reporter, Logan director James Mangold will write and direct a Boba Fett standalone film for Lucasfilm. The Hollywood Reporter also states that Lucasfilm is developing several character focused standalone films, including the frequently discussed Obi-Wan Kenobi film. Stephen Daldry is reportedly still in negotiations to direct the potential Kenobi film. What do you think about this potential Boba Fett film and Lucasfilm’s apparent interest in a number character focused standalone films? Do you think James Mangold would be the right choice to direct a Boba Fett film? Let us know! Head over to The Hollywood Reporter for the full story! ← Hurry! New TBS6" Figures IN STOCK At HTS! The 2018 Academy Award nominations were announced this morning and Star Wars: The Last Jedi received four nominations overall. The Last Jedi was nominated for Best Sound Mixing, Best Sound Editing, and Best Visual Effects. In addition, John Williams was nominated for the 51st time for his The Last Jedi score. Congratulations to all of the nominees. 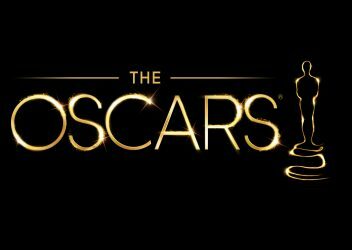 Check out the complete list of nominations at The Hollywood Reporter! ← Episode VIII Officially Wraps Post Production! ← The Black Series [P3] 6" Qui-Gon Jinn Is Out Of Production! Trevorrow Is Out: Could Rian Johnson Or J.J. Abrams Take Over? Colin Trevorrow’s dismissal from Star Wars: Episode IX has left Lucasfilm and Kathleen Kennedy searching for a replacement, and it looks like they may turn to a familiar face. 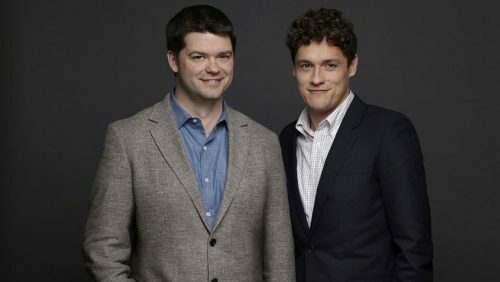 According to The Hollywood Reporter, Rian Johnson and J.J. Abrams are the top choices to replace Trevorrow. Furthermore, their sources indicate that continued issues with the script led to the Trevorrow’s dismissal. 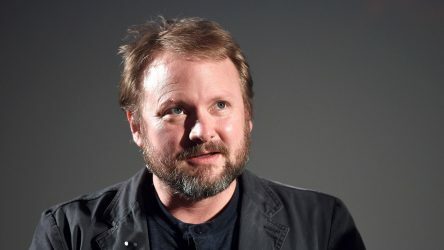 At the moment, Rian Johnson seems like the most likely candidate. Johnson is a well respected writer and may be better suited to finish the script. The word is that Johnson was a perfect fit for The Last Jedi and had a seamless working relationship with Lucasfilm. It makes sense that Lucasfilm would want to work with him again. 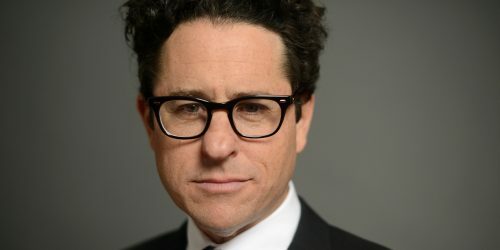 What do you think about the possibility of Rian Johnson or J.J. Abrams returning to direct Episode IX? Let us Know! BREAKING NEWS! Hollywood Reporter Reveals New 3.75" SA Products! Finally new super-articulated 3.75″ The Black Series scoop! (There are 6″ figures mixed into the article as well.) The Hollywood Reporter reveals a ton of information. Be sure to check it out! ← Do You Still Need The TBS [P3] Walmart Exclusive 3.75" Proto Fett Wave? 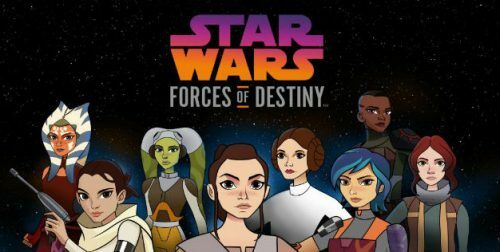 More Forces Of Destiny Episodes On The Way! Forces Of Destiny is slated to return with new episodes this October. The writer of the animated series, Jennifer Murro, recently sat down with The Hollywood Reporter to discuss some info on the series and what we can expect from the new episodes. Many sources are calling this season 2, however, I believe it is still season 1 similar to how they took breaks from Rebels. Read the THR interview with Jennifer Murro here! An Obi-Wan Standalone Film Is In Development: What’s Next? 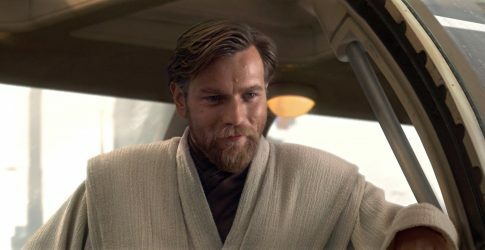 The Hollywood Reporter recently broke the news that the long rumored Obi-Wan Kenobi standalone film is finally in development. Click through to read our breakdown of this news and our thoughts on the future of the standalone films. That’s right! 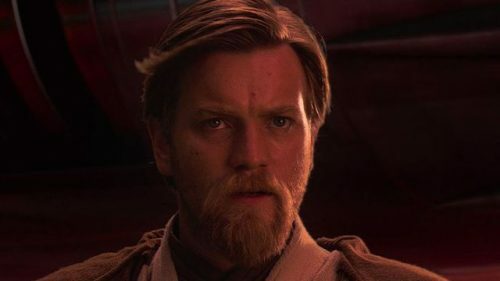 After much speculation and many rumors, Lucasfilm has confirmed today that Ewan McGregor will HOPEFULLY get a chance to reprise his role as Obi-Wan Kenobi for the now confirmed Obi-Wan standalone film. So far, Stephen Daldry (Billy Elliot, The Hours) is in talks for a director. I wonder why Disney didn’t take the opportunity at D23 to officially announce it like most expected. You can read more about it from The Hollywood Reporter. I know I am excited about this, how about you? 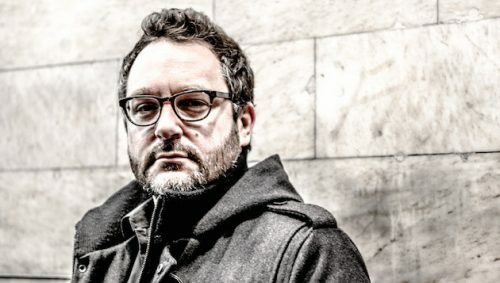 Recently, Trevorrow’s newest film The Book of Henry was screened in Italy at the Ischia Global Film Festival where he received the ‘Breakout Director’ Award. This had a lot of critics and fans alike on edge after the poor reviews and the question was brought up once again; Is Trevorrow the right man for the job? The Hollywood Reporter recently sat down with the director, click through to see what he has to say. ← IRG Is Back In Stock At Gamestop! More details emerge on some of the issues surrounding the debacle known as the Han Solo film. Among the issues raised were the number of camera placement variations the directors used (3 instead of the expected 12-15 from Emperor Kennedy), Hiring an acting coach for the Lead Actor playing Han, and Lord & Miller shooting scenes as Kennedy and Kasdan requested only to film additional takes afterwards their way. Phew! Read more in this article from The Hollywood Reporter! Special Thanks to JTA Reader Martin for the heads up! Following the shocking news that directors Phil Lord and Christopher Miller had been fired over four and a half months into production, rumors began to swirl that Oscar winner Ron Howard was the top choice to take over the directing duties on the Han Solo film. 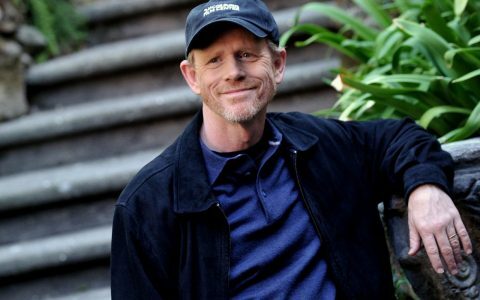 According to The Hollywood Reporter, Ron Howard has officially been named as the new director of the Han Solo film. Howard will take over a contentious set, Lord and Miller were fired after clashing with Kathleen Kennedy and screenwriter Lawrence Kasdan. It’s extremely rare for a director to be fired this far into production, so a veteran director like Howard is a smart choice to finish the film under these bizarre circumstances. Head over to The Hollywood Reporter for the full story. Update: Click here to read to read the official announcement and a statement from Kathleen Kennedy at StarWars.com.